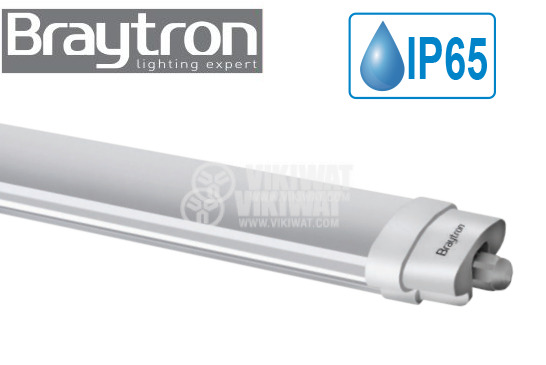 Waterproof LED linear lamp Braytron with a modern and stylish design. 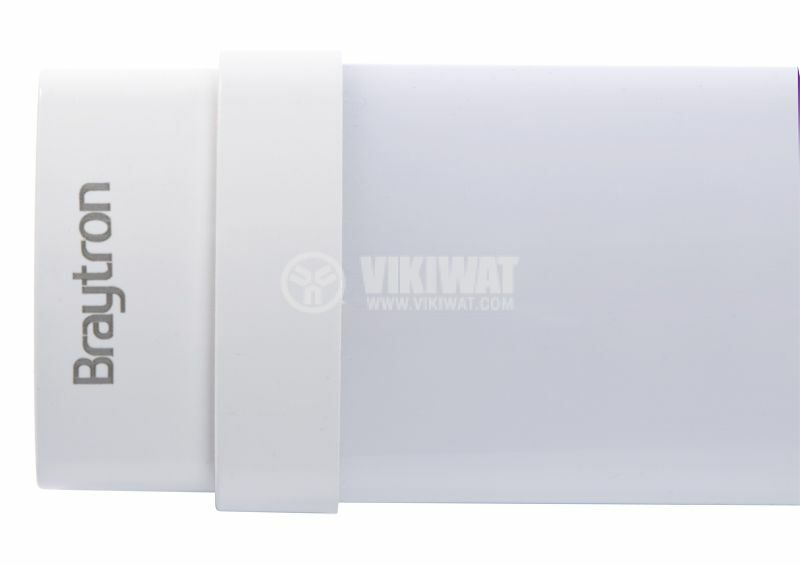 Due to the high degree of moisture protection (IP65), it is suitable for both indoor and outdoor lighting. 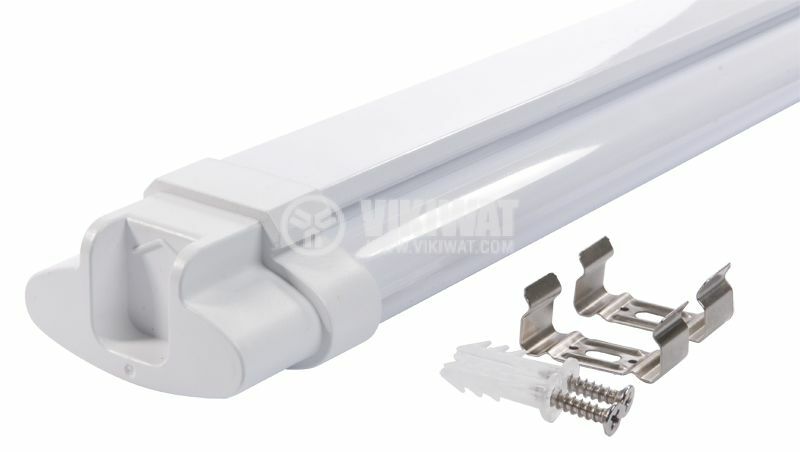 LED lamp offers lower energy consumption compared to old lighting technologies which makes it the ideal replacement for fluorescent wall mount tubes. Braytron's designer wall linear lamp can be installed both on wall or ceiling and is an ideal replacement for the old fluorescent lamps. 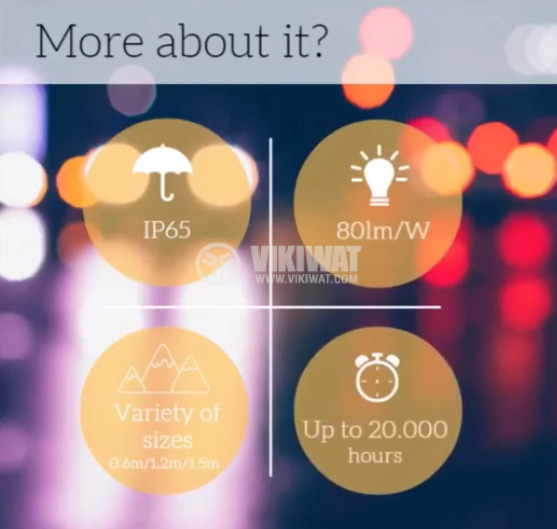 It has less power consumption, produces better color rendering compared to other types of older lighting technology and offers a degree of protection IP65 against moisture and dust particles. 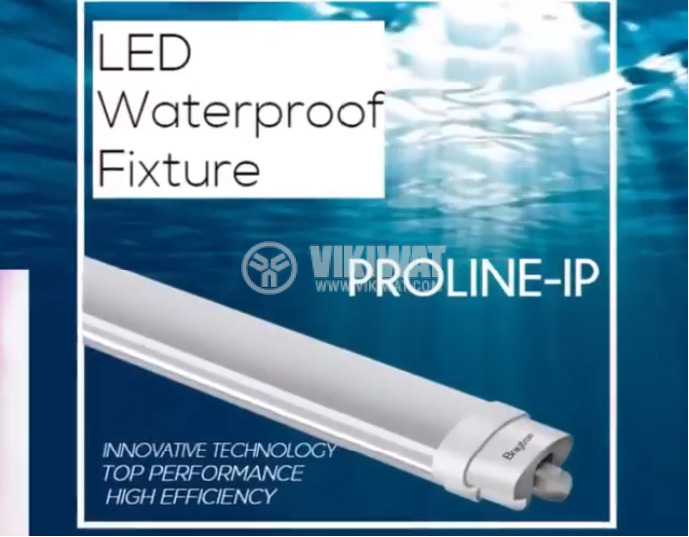 Line LEDs are an economical, environmentally friendly, easy and convenient solution for use in hospitals, corridors, staircases, office premises, warehouses, workshops, various retail outlets, hotels and malls. Its modern design along with the compact size make it very suitable for mounting in modern building. LED wall lamps PROLINE-IP emit soft, diffused light and offers an excellent illumination of 3700lm at a power consumtion of 45W. Supply voltage is 220-240VAC and wall /ceiling mounting brackets are included in the package. 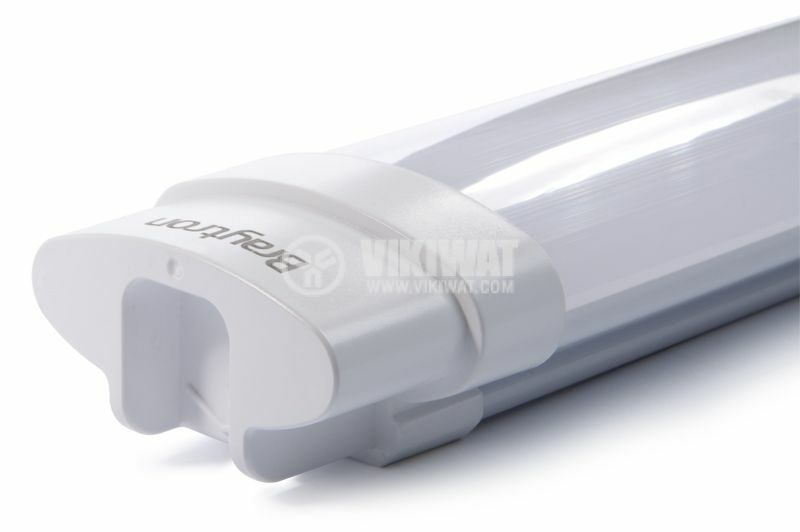 This type of LED luminaire is waterproof and can be installed in humid areas. nominal life - 20 000 h.
BT02-01530 LED light wall fixture is NOT dimmable. 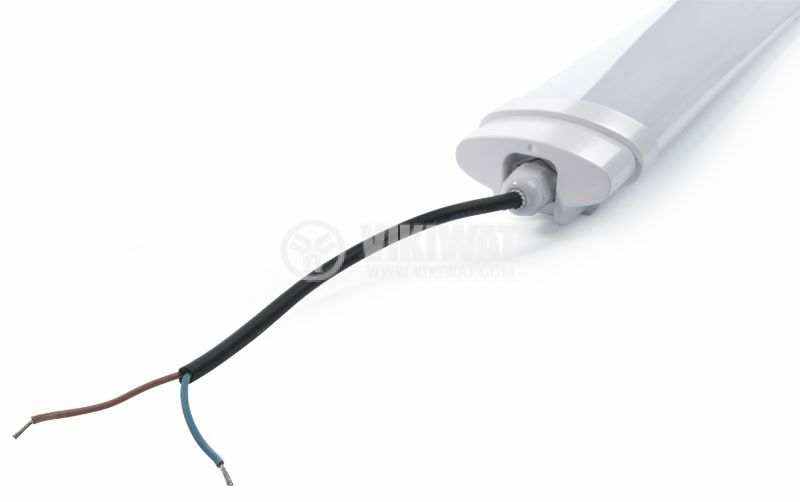 When it is used with a dimming device, it will be irreperably damaged.